In South Africa, the fate of the already-endangered vulture lies in a reflective disc, about 30 cm in diameter. The beady-eyed scavengers are known to have keen eyesight. While soaring through the air, however, the search for their next meal often distracts them from spotting – and avoiding collision with – power lines. Electrocution is one of the biggest threats that they face around the Magaliesberg and the Hartbeespoort Dam areas. 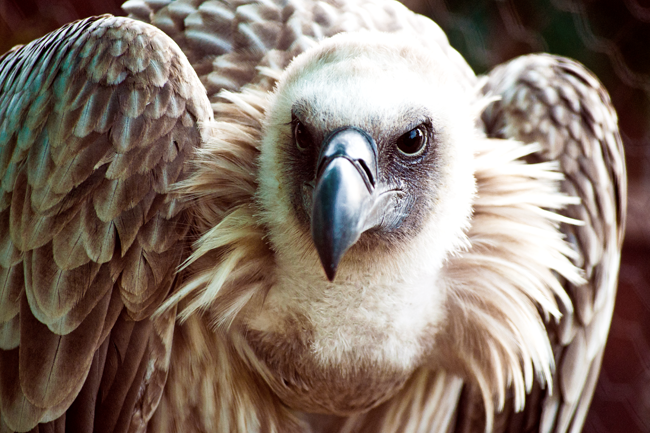 The former is home to some 4 000 breeding pairs of Cape Vultures, making it the world’s fourth-largest breeding colony. VulPro – the biggest vulture centre in Africa – together with the City of Tshwane, have come up with a simple yet effective plan to alleviate the situation: reflective discs. Firmly attached to a power line via a clasp, the discs flap in the wind while the reflective stickers catch the light, grabbing the attention of vultures en route to their next snack.